The 90 roles in North Yorkshire, part of 3,500 being recruited across the UK during the next 12 months, will be located in locations such as Thirsk, Harrogate, Scarborough, Whitby, Richmond, Selby and York. Derek Richardson, programme director for Openreach in Yorkshire and the Humber, said: “This latest recruitment represents a further major investment in North Yorkshire. It’s very exciting news. 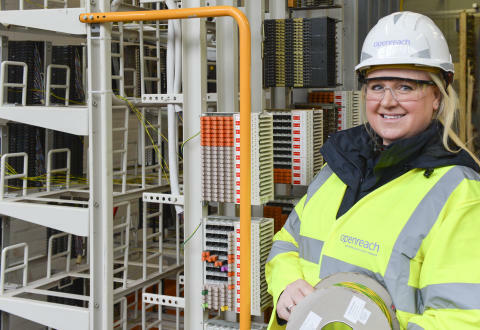 We’re looking forward to men and women from all walks of life applying for these roles at Openreach as we’re keen to engage with the aspiring engineers of tomorrow and to build a diverse workforce that reflects the hugely diverse communities we serve.